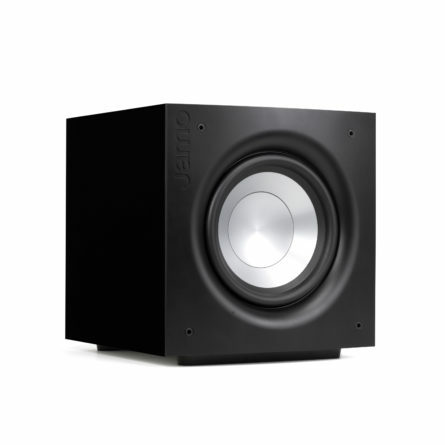 INDIANAPOLIS, IND (August 21, 2018) – Jamo®, a high-value, high-performance audio brand with Danish design principles, is pleased to announce that its Studio 8 S 809 HCS speakers have won the prestigious EISA Best Buy Home Theatre Speaker System award. INDIANAPOLIS, IND. 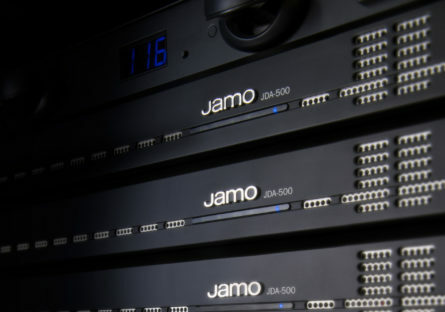 (February 6, 2018) — Klipsch® and Jamo audio companies and wholly-owned subsidiaries of VOXX International Corporation (NADAQ: VOXX), today announces that IP Ethernet network control drivers from Control4, Crestron, and RTI now communicate with and command its powerful DSP amplifiers for seamless control and optimal sound. 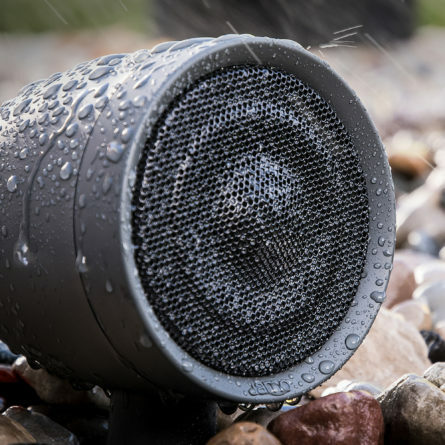 Jamo, a high-value, high-performance audio brand with Danish design principles and a Klipsch Group, Inc. brand (a wholly-owned subsidiary of VOXX International Corporation (NADAQ: VOXX)), is pleased to announce a collection of all-weather speakers designed to provide balanced, natural sound to any outdoor living environment. 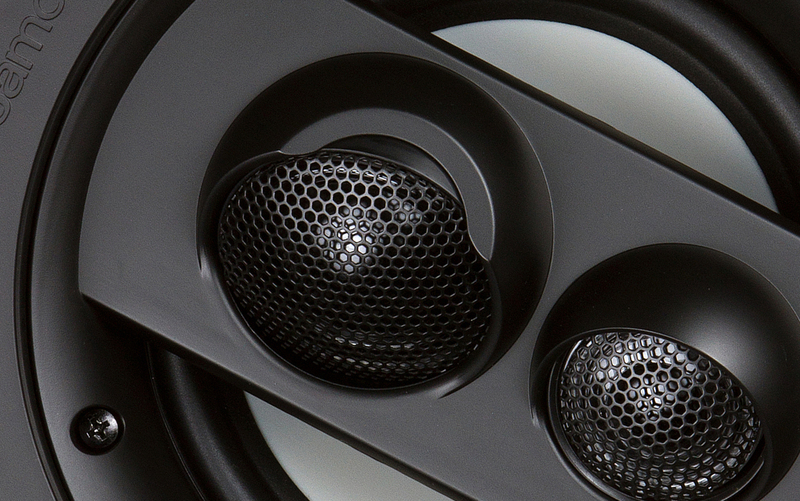 The collection is comprised of landscape and rock speakers, wall-mounted speakers, and amplifiers – all with 70/100V compatibility and low impedance capability for maximum installation flexibility in residential or commercial spaces. 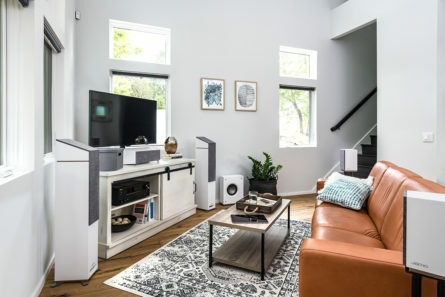 INDIANAPOLIS, IND (July 6, 2017) - Jamo, a high-value, high-performance audio collaborative founded on Danish design principles and a Klipsch Group, Inc. brand, is pleased to announce the promotion of Mark Casavant to managing director of Jamo International. 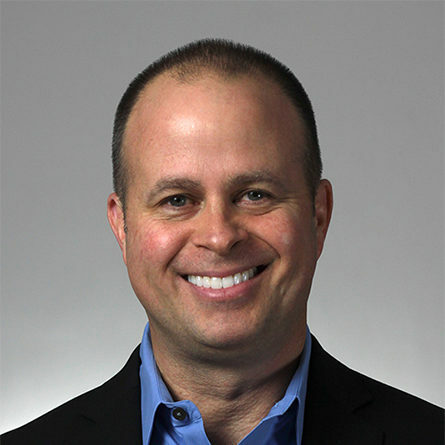 Casavant, who also serves as senior vice president of global brand development for Klipsch Group, assumes this new role following a career as a proven CE leader in international business, sales, and product development.